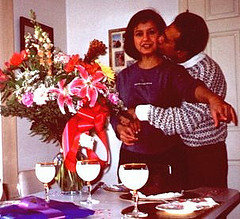 GEETA SUGANDH: In Loving Memory December 23, 1952 - December 3, 2008 : Geeta left her smile and her music all over the world. 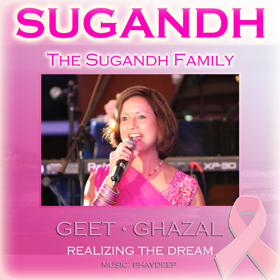 All proceeds go to research : The Sugandh Family Welcome to the musical S u g a n d h family home : all proceeds go to research! On Dec 3rd, our beloved ray of sunshine, Geeta Sugandh, passed away. She was 55. Amazingly, mom remained smiley, positive, and radiant throughout her battle with cancer. She is the most genuine and inspirational woman we will ever know. She has inspired so many with her lessons of family togetherness, positivity, staying healthy and active, and unconditional love. Her heart was bigger than an ocean, her eyes sparkled, and her smile brightened up the world. She passed peacefully in her place of perfection, the arms of her soul mate, Kanaiya Sugandh. Geeta and Kanaiya are the epitome of true love. They did not spend a minute apart and could not experience true joy without the presence of one another. There are really no words to describe a love as pure and genuine as theirs. At 6:20am, on Dec 3rd, Dad found the courage to begin to tell Ma that although he can not be happy without her, he was going to try to be okay, and that she could relax. Once he stopped talking, her breathing immediately began to slow down and she passed away 60 seconds later, at 6:26am. Our radiant mother, that touched so many, lives on in all of us. Her valuable lessons will be treasured and we will strive to spread as much beauty, happiness, and positivity in the world as she did. Prayers and support are coming from around the world for Geeta. Please join us to celebrate her life by smiling more and singing daily. On behalf of our family, we wish to express our gratutude for your many acts of kindness in thought and in deed. In Loving Memory of Geeta Sugandh at Pink Runway. What mummy tacked on our wall when we were little: 21 Suggestions for SUCCESS by H. Jackson Brown, Jr.
21 Suggestions for SUCCESS by H. Jackson Brown, Jr.
13. Understand that happiness is not based on possessions, power or prestige, but on relationships with people you love and respect. 17. Be decisive even if it means you'll sometimes be wrong. 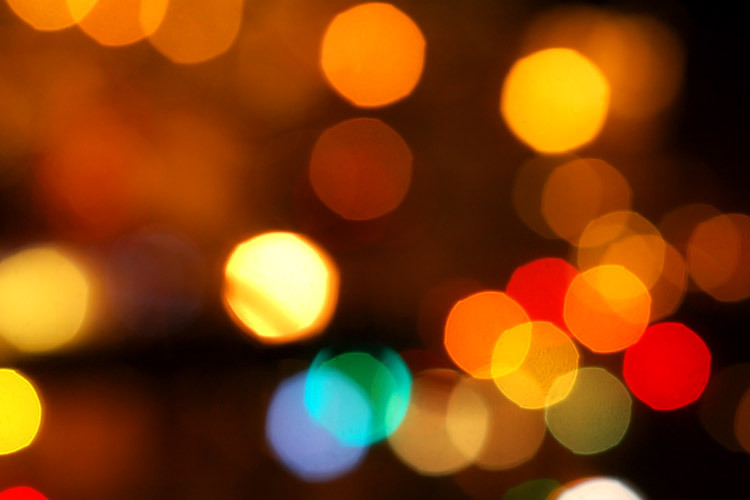 Click here to view the Facebook group! Our parents in our NJ home - the poster is on the left. It's a birthday and yes that's milk in the glasses. heartfelt Thank You from us! The lovely lyrics of the ghazals and geet presented in their first album entitled "Sugandh"
are penned by the renowned lyricists of India. © 1984-2012 Sugandh. All rights reserved.